It is with heavy heart that we actually find the amount of security attacks are on the increase. And a number of these are just done for the sake of causing disruption. In addition to this there are a number of challenges that, ironically, we are creating ourselves by trying to make our systems more secure. 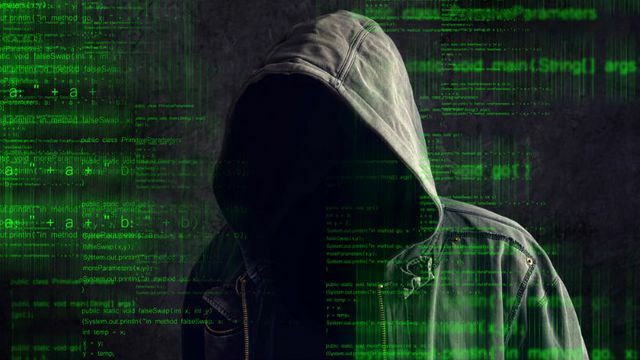 We are all very aware of home security, and car security, but unless you have been a victim of cyber crime, most people simply ignore cyber security. We need to help educate as many people as possible, and help them secure the invisible Internet front door. New year, same threat of cyber attacks Sophos has put together some of the top thoughts on how cybersecurity trends will play out throughout 2017.